The Immanuel School of Music (ISM) is one of the largest programs of its kind in Northern Kentucky. 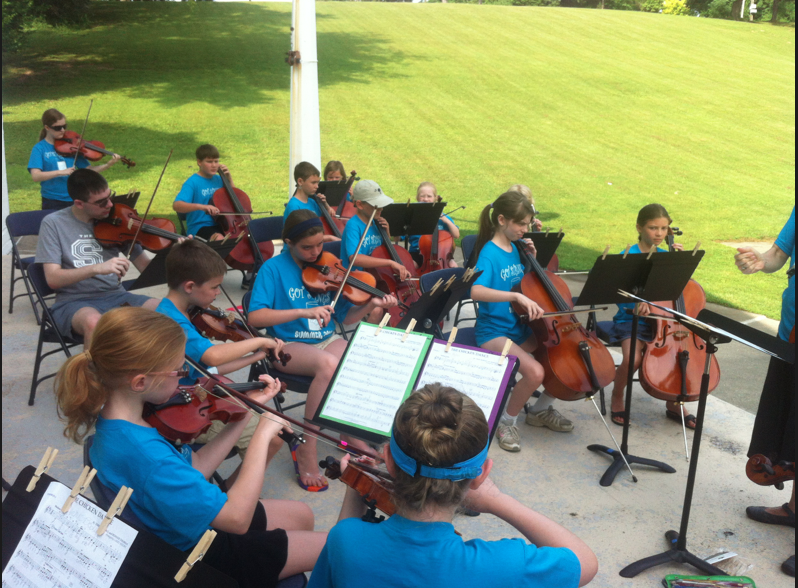 ISM provides over 600 students and adults with quality music education. ISM is home to award-winning orchestras, choirs, and the Southbank Quartet. Our teaching faculty boasts over 30 professional musicians, all with university degrees in their discipline. ISM is in its eighth year of operation at Immanuel UMC. Immanuel is a place where music and fine arts are highly valued and appreciated. We believe that music is one of the greatest gifts to humanity, and we are glad to share that gift with you. How does 3 hours without your kids sound? Maybe go on a date, go Christmas shopping or just spend some quality time by yourself (we won’t judge) or with your spouse. How: Check your child in at Wesley Hall between 5:00-5:30 pm on Friday, December 7 and pick them up between 7:30-8:00 pm. We will provide dinner and fun! Christmas carols, scripture readings, and beautiful decorations will prepare our hearts to welcome the Christ child. Enjoy wonderful music offered by our Chancel Choir, Brass Ensemble, Men's Ensemble, School of Music and Handbell Choirs! Join us for fellowship and holiday treats in Wesley Hall, following the service. Mark your calendars for this year's Summer Sacred Arts Camp (grades 1 - 6). This year’s program will be an intensive, summer long program from 9:30-11:30 am on Wednesday mornings beginning June 6. Children will present their completed work in worship on Sunday morning, August 5. 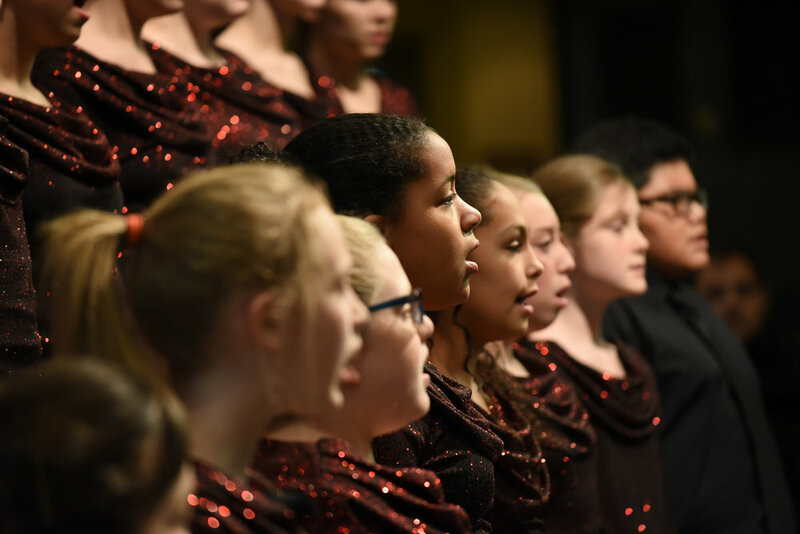 Students will be engaged by a broad and spiritually enriching curriculum of vocal and instrumental music, visual art, drama, and photography. Cost is $20 per student. The Silvertones, a group of about 15 men from various area churches, will give a free concert at 2:30 p.m. April 22 at Immanuel United Methodist Church, 2551 Dixie Hwy, Lakeside Park. The theme of the concert is "Springtime Spirituals: Songs of America." Reservations are not necessary, and free parking is available at the church. Although admission is free, donations to the Silvertones would be greatly appreciated. information or to make your reservations! from 10am - 12pm for an Easter Celebration that can't be beat! Bring a bag or Easter Basket to collect your eggs! We can't wait to see you there! Immanuel Chancel Choir and Orchestra Presents What Sweeter Music: A Cantata for Christmas. Sunday December 10th at 9:00 am and 11:15 am in the Sanctuary. On Sunday September 10th, Immanuel will participate in National Back to Church Sunday. We are encouraging you to reach out to your friends and relatives who don't have a church home to invite them to come with you on the 10th. We have been praying about this event as an opportunity to meet people right where they are and incite them to encounter Jesus.